As a recent addition to the cocktail canon, this drink comes complete with a clearly documented explanation for its bizarre name. Within the pages of Regarding Cocktails, creator Zachary Gelnaw-Rubin explains that Debbie, Don’t references the ghost that haunts the bathroom at New York’s Dutch Kills. 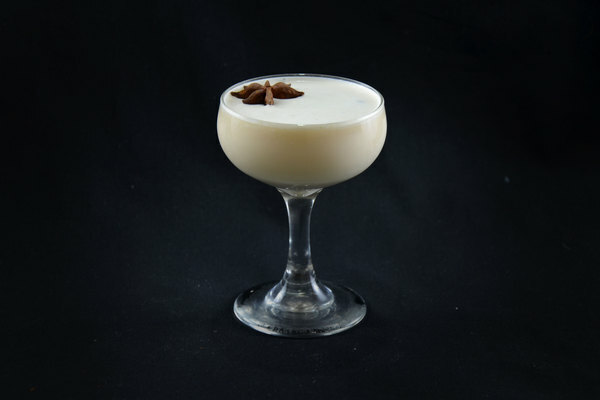 Don't be too afraid however; as its list of rich ingredients implies, this drink packs a lot of flavor, yet is surprisingly balanced—a definite crowd pleaser. The nose opens with a strong twin punch of sour lemon and bitter herbs. 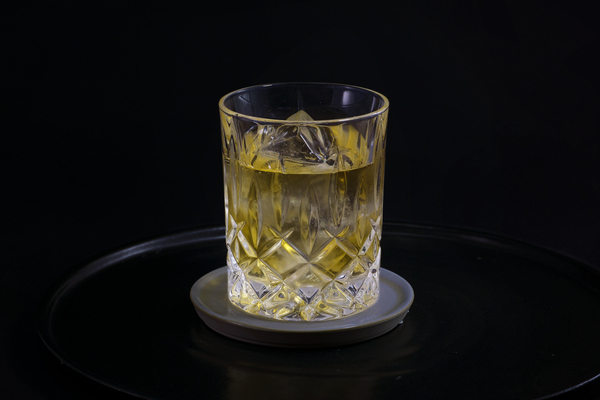 On the palate amaro combined with lemon explodes on the tongue, finishing with a balancing hint of caramelly maple. Somehow the tequila just slips in there, seamlessly mingling with its bedfellows. The blend’s intriguing array of flavors make for a great tasting experience, but it is also a potential palette killer, best suited for the end of a night. 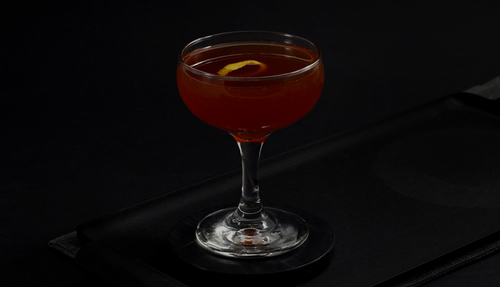 Similarly to a paper plane, this formula employs an even measure of base spirit and amaro, its character is therefore fairly dependent upon the choice of amaro. As printed, the recipe recommends Averna, however we also enjoyed the super smooth outcome when using Montenegro. Casamigos’ reposado tequila lends smooth complementary hints of vanilla, perfect for an indulgent blend. Make sure to use a rich, quality, real maple syrup, but measure with caution, as it can quickly overpower its partners. Unfortunately, the drink’s appearance falls short of its impressive flavor. 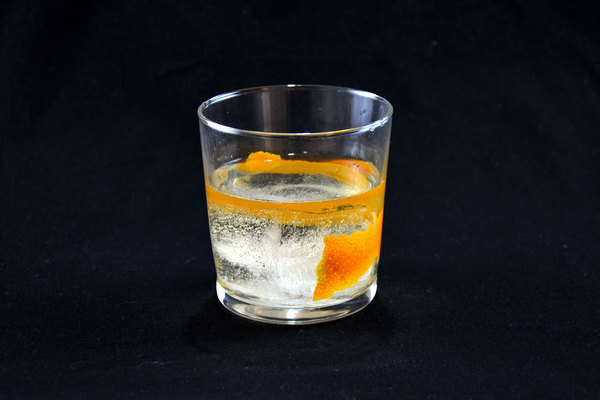 To brighten up its slightly drab tone, try adding a simple garnish such as a lemon peel or even a cherry. Feel free to get creative.